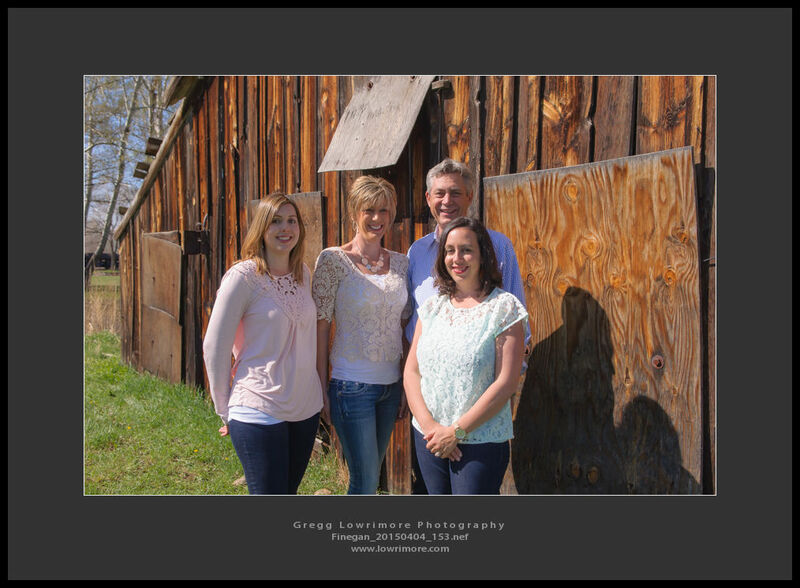 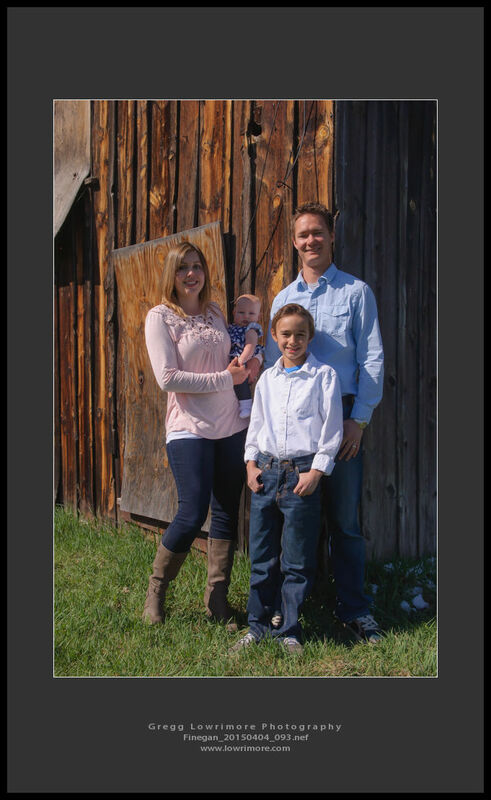 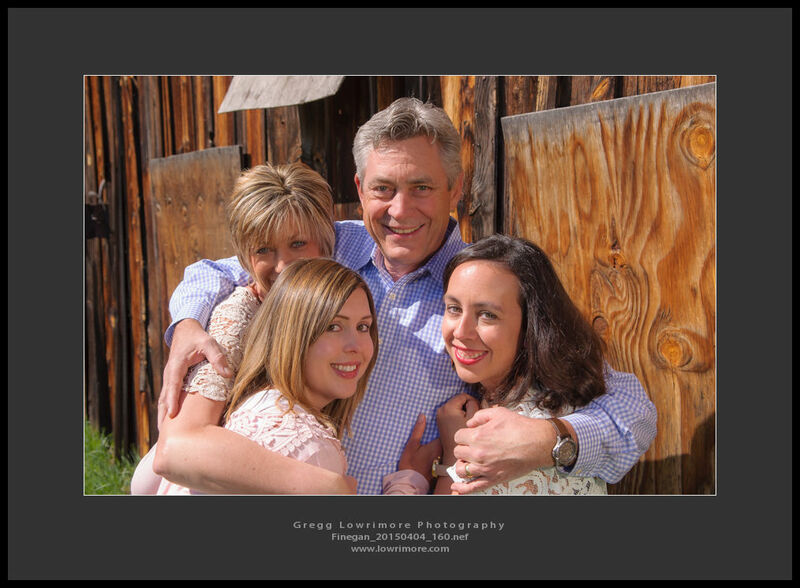 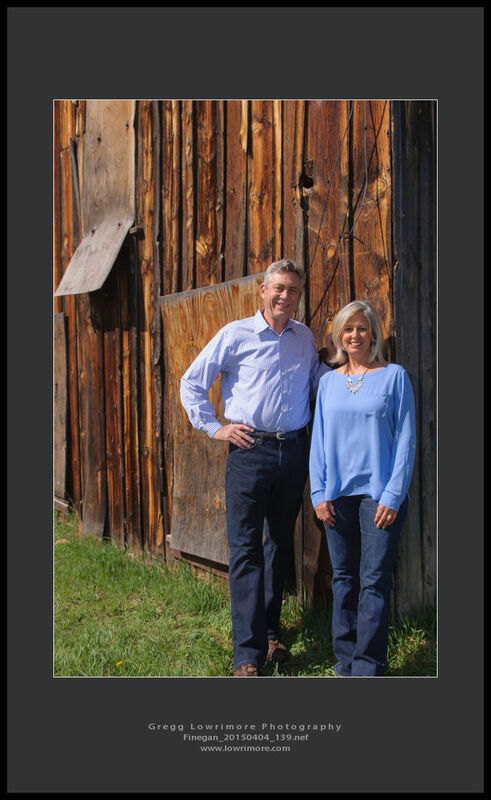 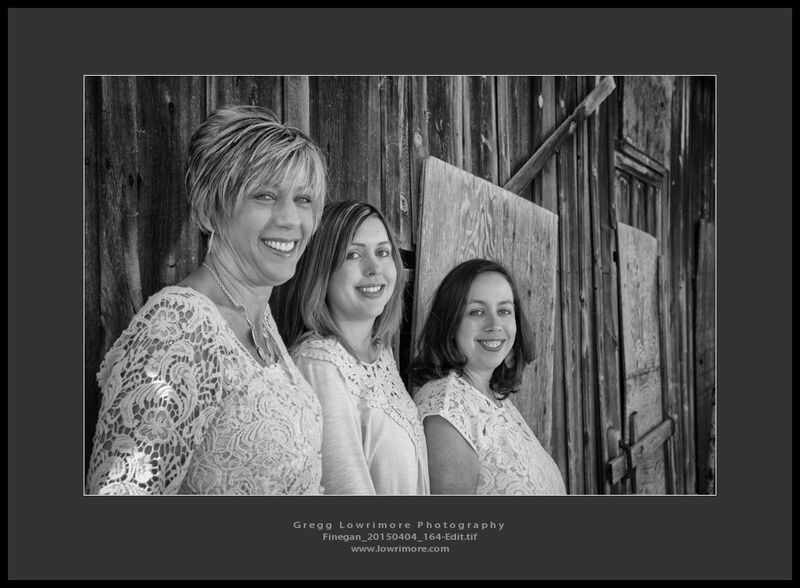 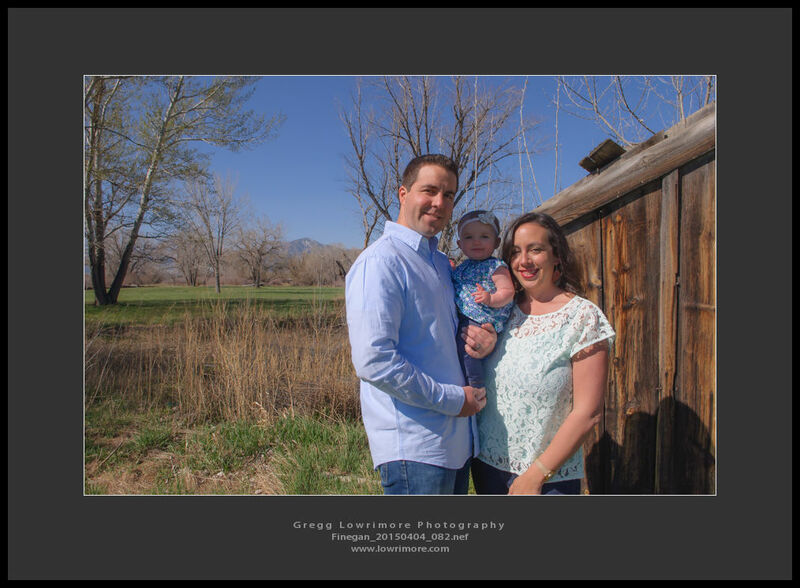 A few Saturday’s back, I had the pleasure of capturing images of the Finegan’s out at the Old Stage Stop near Valmont and 61st in East Boulder. 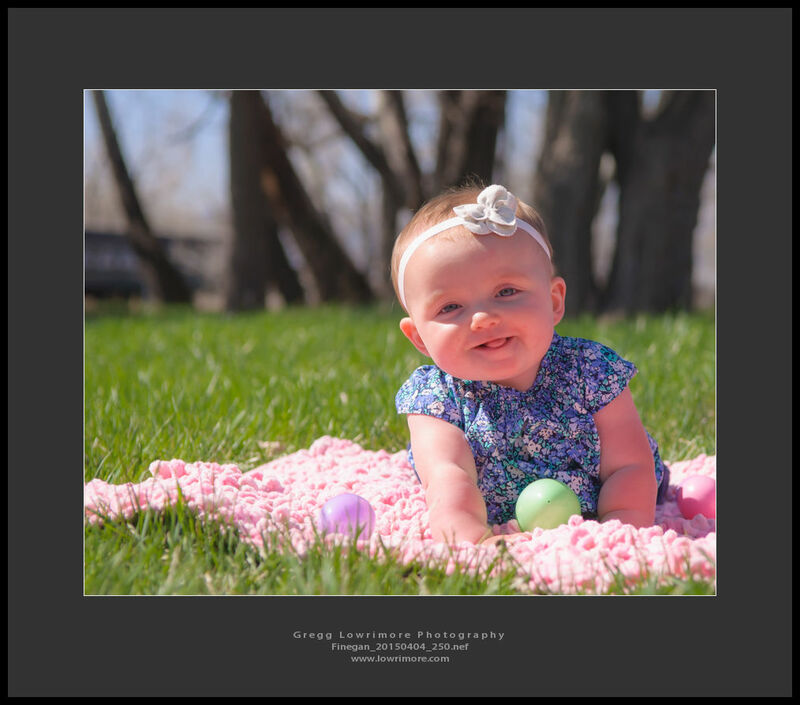 The grass had turned a beautiful green already (early for this time of the year) and the weather cooperated wonderfully. 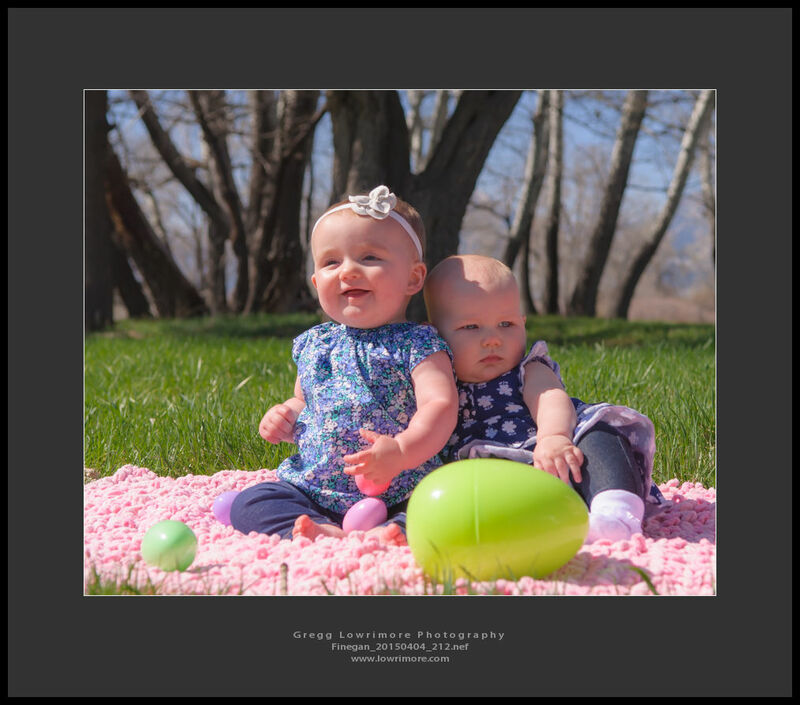 These images turned out special! 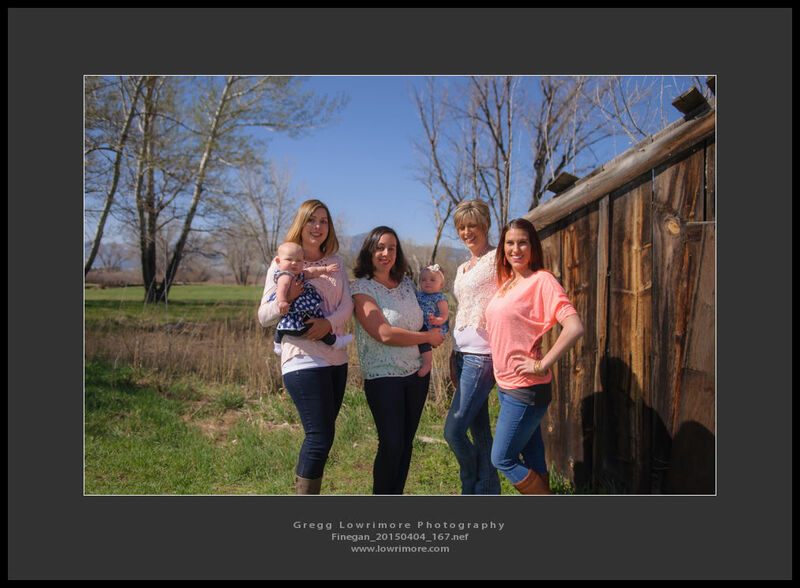 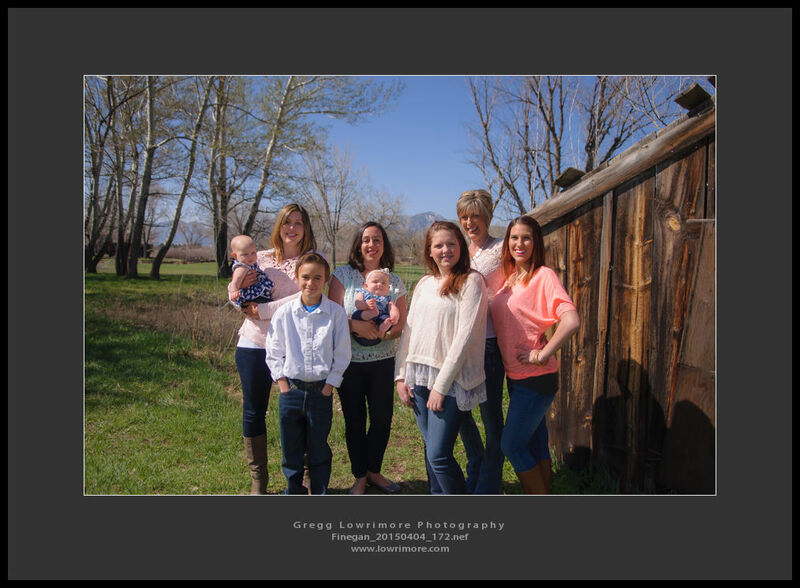 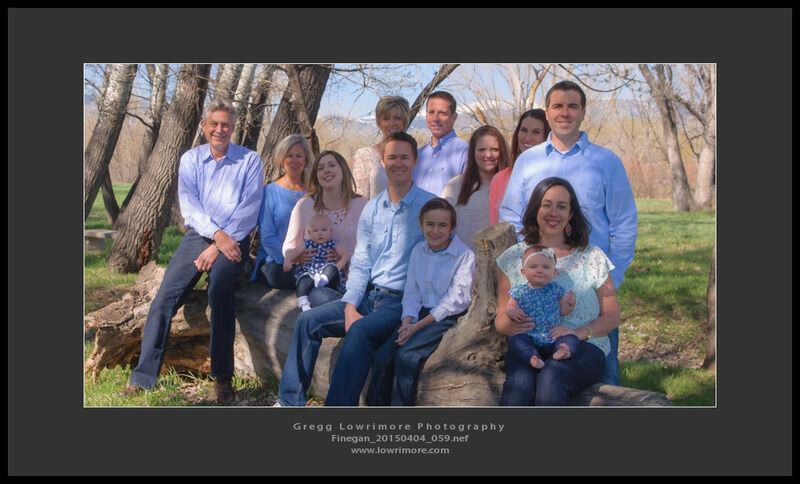 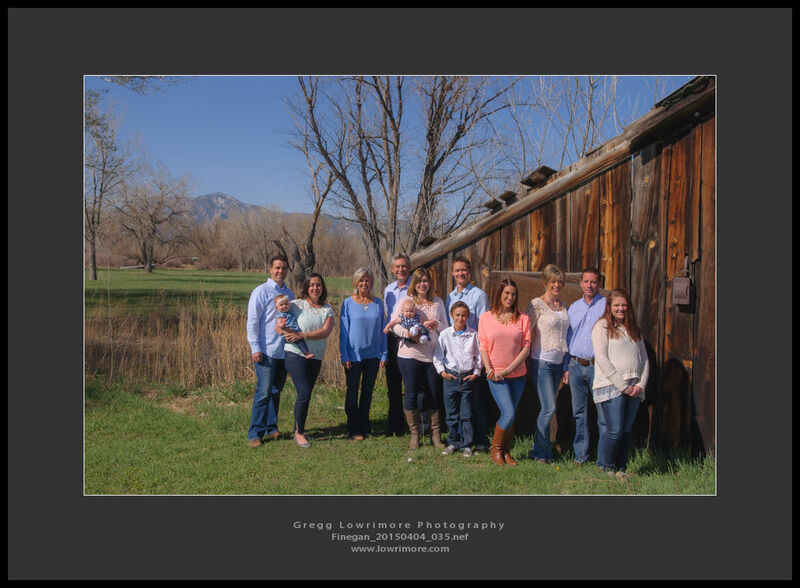 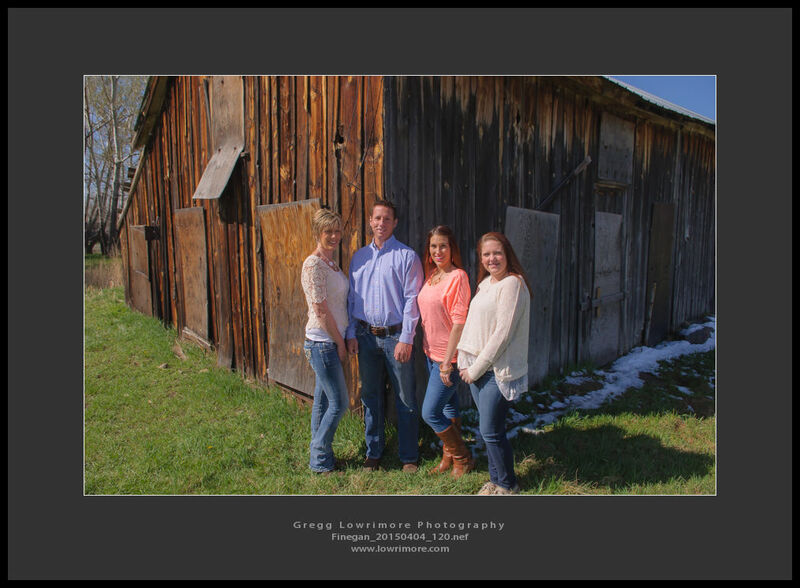 Posted in Barns, Family/Group, Infants/Toddlers, Portraits and tagged barn, boulder, family portraits, Finegan, green grass, Old Stage Stop, Valmont by greggl with no comments yet.